Calling all Harry Potter fans: your muggle world is about to change as you know it because the man himself says it will get rebooted. 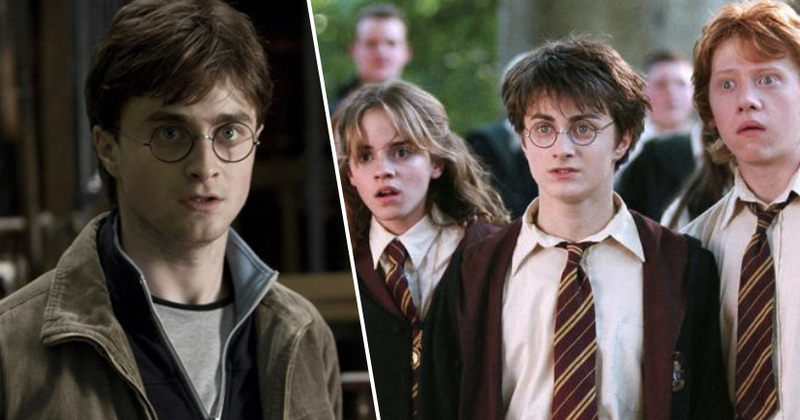 Danielle Radcliffe, who played the boy wizard in the eight films, made the announcement yesterday (February 11), saying he believed the reboot to be almost ‘inevitable’. Which, obviously, is a great thing as it’s been nearly eight years since the last instalment of the film franchise was released – and it has been looong. Radcliffe was promoting his new TBS comedy series Miracle Workers when he made the comments, saying that some form of reboot is extremely likely. I’m sure there will be some other version of it; I know I’m not the last Harry Potter I’m gonna see in my lifetime – we’ve already got a few more. This was a reference to Jamie Parker, who has also played the role of Harry on stage in Harry Potter and the Cursed Child. The actor then made reference to the franchise’s ‘sacredness’, saying he thinks that will wear off at some point to make way for a reboot. It will be interesting to see how long those films stay… it feels like there’s a sacredness around them at the moment, but that’ll go, the shine will wear off at some point. It’ll be interesting if they reboot them and just do the films again or do a series; I’m fascinated to watch. Film or series – either way, I’m there. I don’t care if it’s in five years or 50; I’ll be pulling up to the cinema with my zimmer frame and grandchildren in tow, pushing teenagers out of the way to get to the front of the queue. 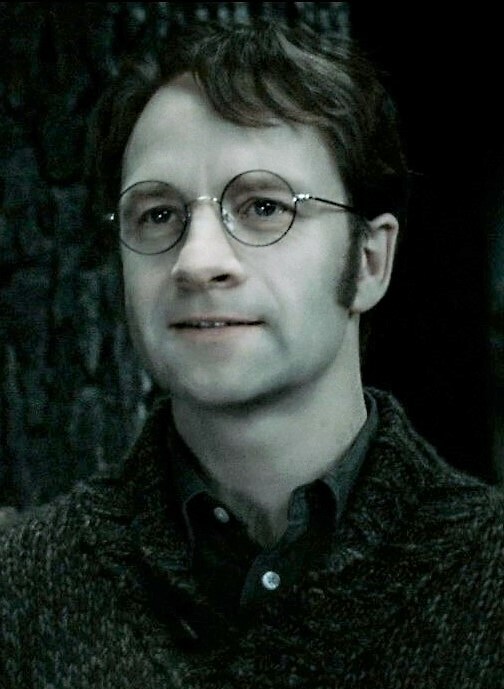 The actor also revealed that the spin-off he would most want to watch would involve the Marauders — the group of friends consisting of Harry’s father James Potter, Sirius Black, Remus Lupin and Peter Pettigrew. I feel like there are other stories from that world that you could absolutely turn into a TV series, 100 per cent. A series with the older generation [the Marauders], that could be very cool. Again, a concept I can 100 per cent get behind. A young James and Sirius getting up to no good and spreading mischief would be legendary. So there you have it, folks. 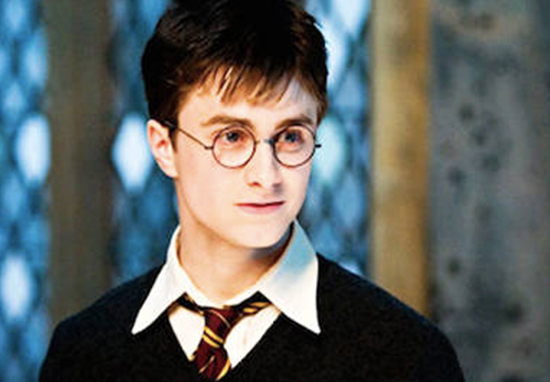 A Harry Potter reboot coming soon (maybe) to a cinema (or television screen) near you (perhaps). If you have a story you want to tell, send it to [email protected]ilad.co.uk.